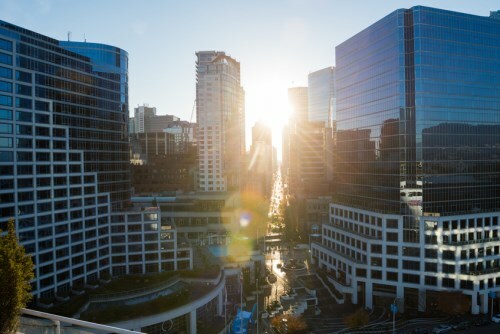 The foreign buyer tax in Vancouver is six month’s old and the BC government is considering several changes to the regulation and could refund it to some. In an interview Wednesday, provincial finance minister Mike de Jong said that one option being considered is cases where foreign nationals become Canadian citizens or permanent residents shortly after buying their home. “It’s one of the things that has been presented that we’re looking at, in terms of someone who has made a purchase and then in a very short period of time meets the criteria and acquires the status whereby they wouldn’t have had to pay the tax,” he told the Vancouver Sun. Premier Christy Clark has already said that foreign buyers with work permits are to be exempted from the charge. “We are going to lift the foreign owners tax on people who have work permits who are paying taxes and living in British Columbia, as a way to encourage more people to come,” she said.